A pedestrian died in a collision Thursday night in unincorporated Sonoma County. 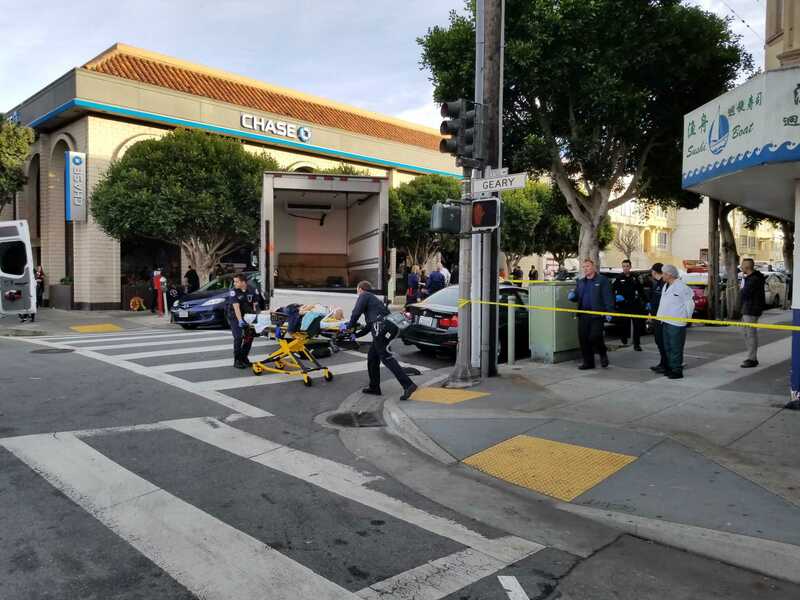 A 30-year-old woman is expected to survive after being hit by a large commercial truck in San Francisco on Wednesday morning. 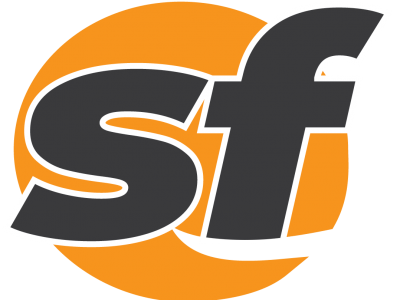 A vehicle struck and injured an elderly woman in San Francisco's Outer Richmond neighborhood on Monday evening. A driver was arrested after her vehicle struck and seriously injured a 35-year-old woman near San Francisco's Alamo Square. 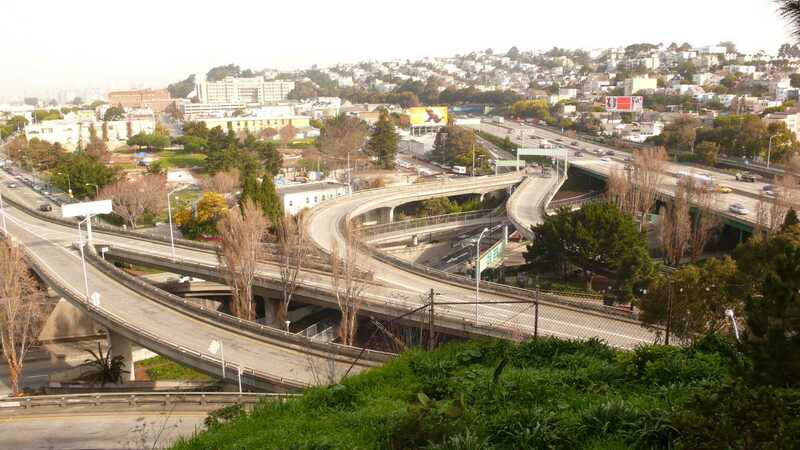 Two people suffered life-threatening injuries in separate traffic collisions this weekend in San Francisco. A 75-year-old woman suffered critical injuries in a collision with a truck Wednesday afternoon in San Francisco's Bernal Heights neighborhood. Chris Bucchere reenters the public eye with allegations of prosecutorial misconduct — but no apology. 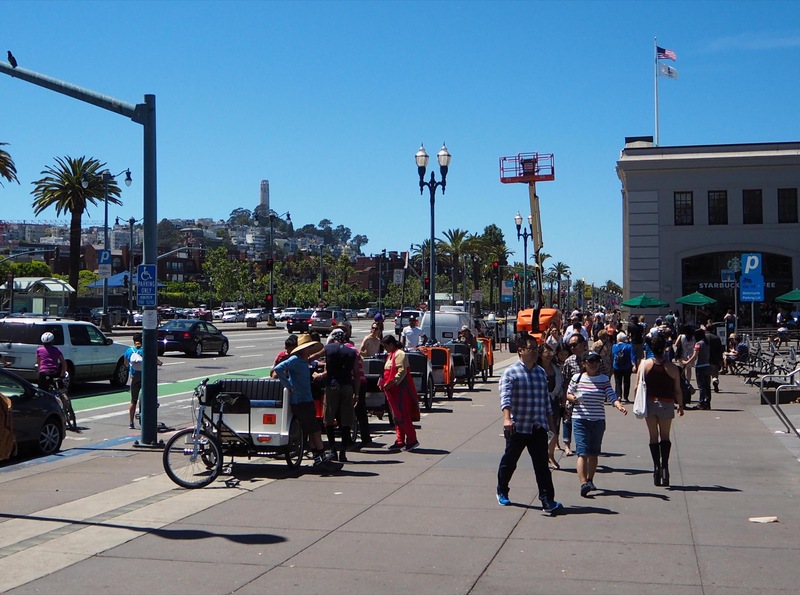 A final design for a two-way protected bikeway along the Embarcadero is expected by this fall. A vehicle struck and seriously injured a pedestrian in San Francisco's Bernal Heights neighborhood Wednesday morning. Police in Oakland Friday morning are investigating a fatal hit-and-run collision that left a pedestrian dead. A 56-year-old Novato woman died when she was struck by a vehicle on Novato Boulevard Tuesday afternoon. Several people were injured when a vehicle crashed into pedestrians in San Francisco's Richmond District. A male pedestrian was killed when he was struck by a car near the Fremont Hub shopping center just before 10 a.m.
A girl was injured in a collision with a bicyclist on Market Street in San Francisco on Sunday. A 13-year-old girl died Thursday afternoon after a car struck her in Sunnyvale. 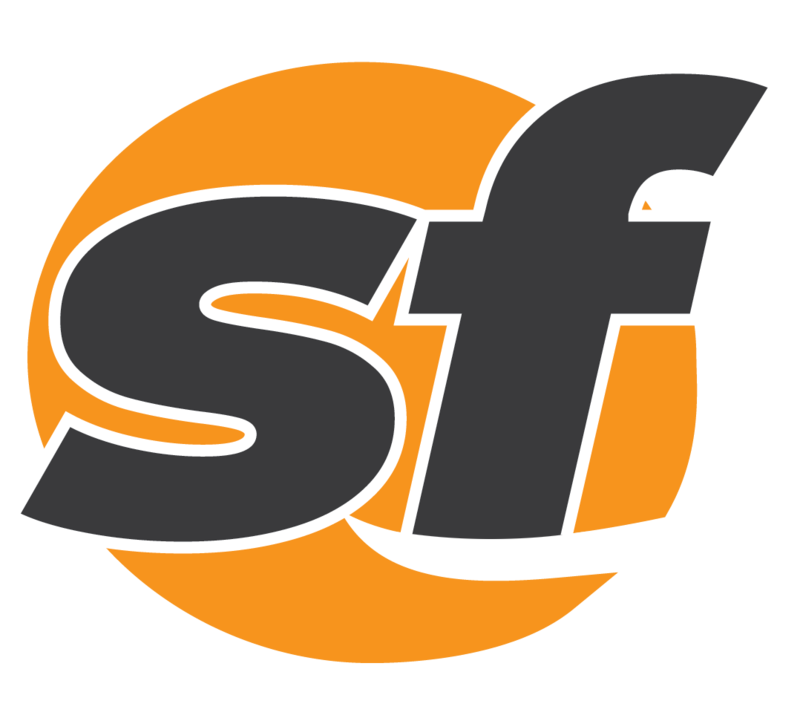 One person was hospitalized Monday evening in San Francisco after they were struck by a San Francisco Municipal Transportation Agency bus.